Accurate at the point of this article, NTUC Income covers 1 out of every 4 vehicles on Singapore’s road. 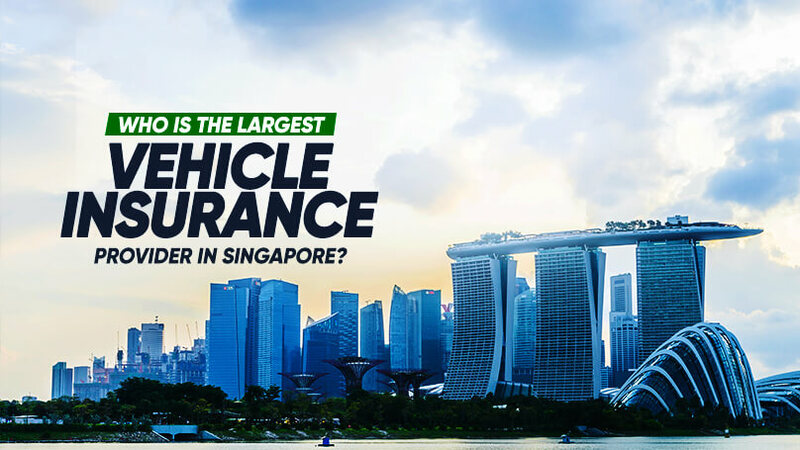 They are the number 1 motor insurance provider in Singapore. Autoshield is proud to be their partnered distributor for their Car / Uber / Grab / Fleet / Motorcycle / All Other Commercial Vehicles Insurance. Contact Autoshield at our customer service hotline at 63850007 or mobile 8588 1688, 8588 9191, 8686 9991, 8688 9991, 8588 9991, 8866 9991, 8868 9991, 8668 9991. for your free NTUC Income quotes now. Existing NTUC Income customers will get a free gift when you renew your car insurance through Autoshield.